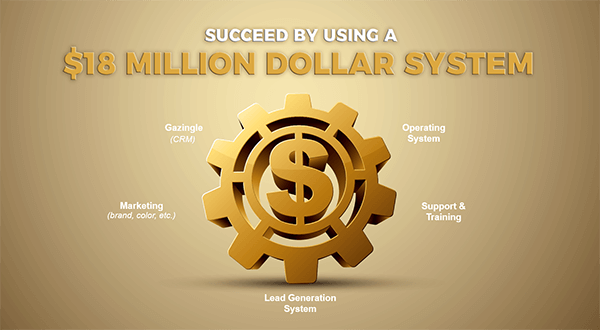 How would your future benefit if it were supported by a multimillion-dollar marketing system? With 911 Restoration franchise, that major advantage is closer than you think. 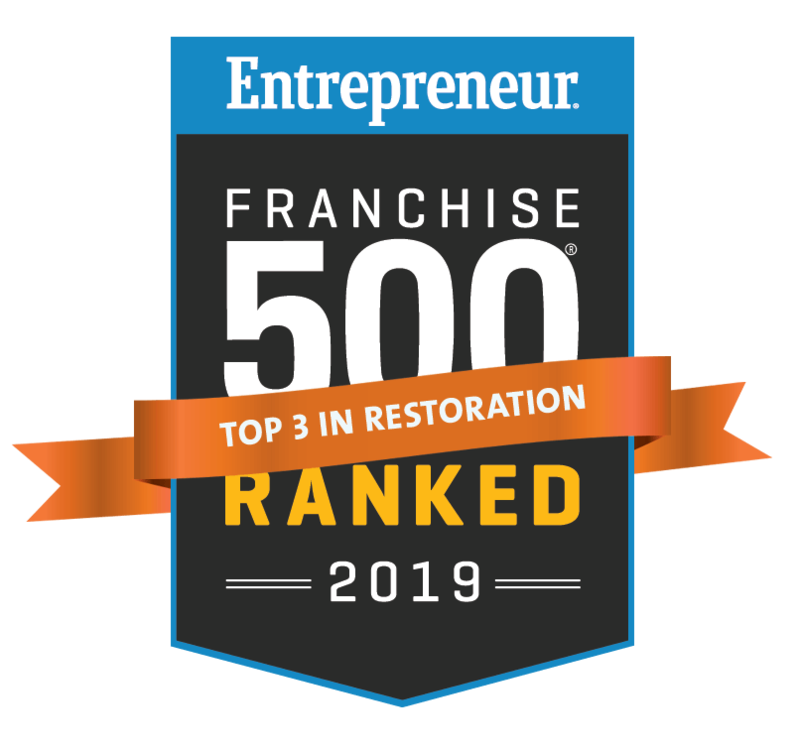 Our marketing team has spent decades in the water damage restoration industry developing the strategies, skills, and experience necessary to ensure that your disaster restoration franchise is seen on all search engines, has a solid local directory presence, and PPC campaigns are fully optimized to make your water damage business successful. Over the course of those years, we’ve invested millions into experimentation, which yielded the massive results we see today. We’ve also developed new technologies including apps and tools that streamline marketing efforts, allowing you to dominate your franchise territory and have a successful business.